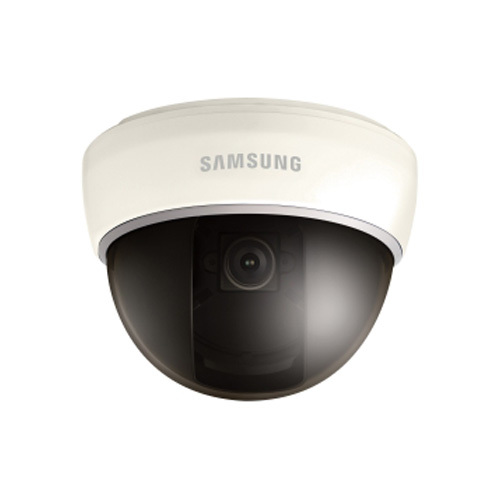 Our CCTV systems provide an extra deterrent to those unwanted burglars. 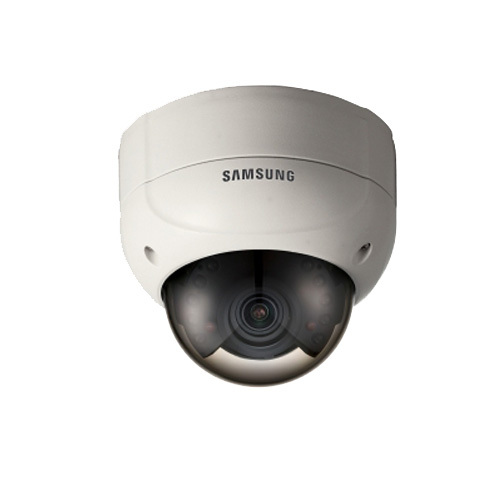 We can supply and fit CCTV systems to suit the customer’s requirements from small retail sites to large commercial premises – all with digital recording for sharp, clear images upon review. Remote monitoring to alarm receiving centre NSI Gold installer & maintainer. Fully functional high-speed dome cameras. Colour/monochrome cameras with low light capability. Recording for One month (longer if required). Provide complete business security for the protection of your company’s external assets (vehicles, plant etc.) via out remote CCTV monitoring systems (using alarm alerts and video monitoring) and access control systems to sites via two-way audio using remote operators. If you would like any further information or would like a quotation, please feel free to get in touch. The new brochure has arrived! Maintenance Packages Available… - On offer at reduced rates.